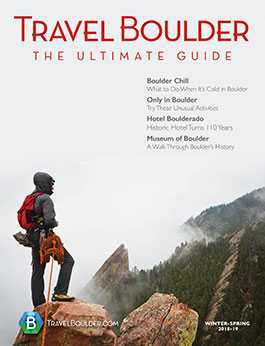 Boulder has long had a reputation for putting the “high” in the Mile High state, even before recreational marijuana was legalized in Colorado. But now that we can all just admit it and own it, it’s no shocker that many people come here (and live here) specifically for the weed. April 20 (you know, 420) is a celebration across Colorado, drawing curious tourists and cannabis lovers from all over, and Boulder is without question the pot-smoker’s top stop in Colorado. Whether you’re visiting from out of town or a local who wants to dig deeper into the cannabis scene, here’s how to navigate weed in Boulder. Before even thinking about lighting up, know the laws. 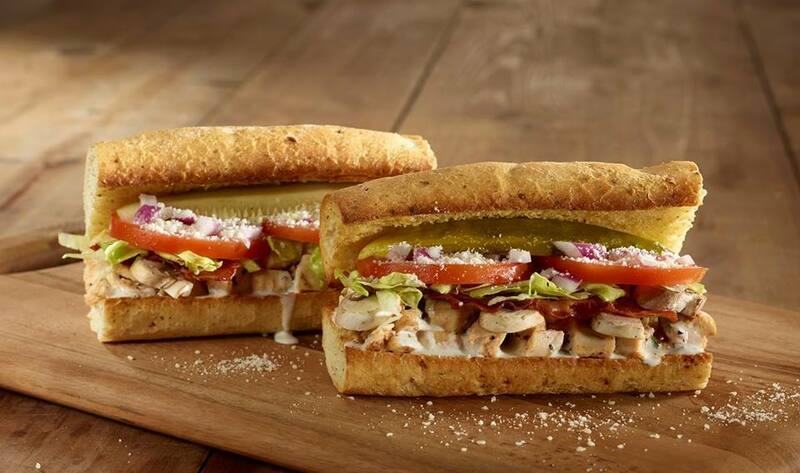 It’s not just one big free-for-all cloud of happiness. Here’s the scoop on Colorado’s marijuana laws. Now that you know how to imbibe without getting in trouble, it’s time for a refresher. If you’re a total noob, you’ll especially appreciate the Travel Boulder’s Beginner’s Guide to Marijuana. 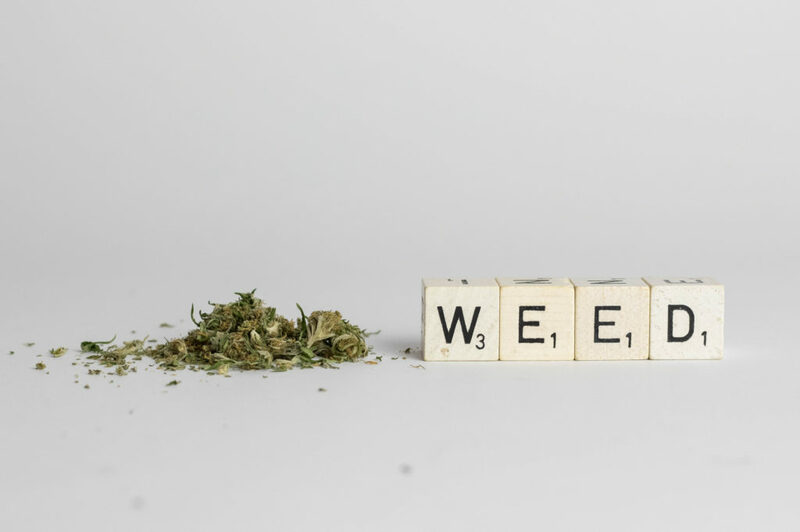 We walk you through the basics, including some of the questions you may feel too derpy to ask the budtender (like, “What’s the difference between CBD and THC?”). Even if you think you’re a cannapro, give it a peek so you know you’ve got a solid baseline for exploration and education. If you’re planning a trip around 420, make sure you peep The Best 420 Events in and around Boulder. 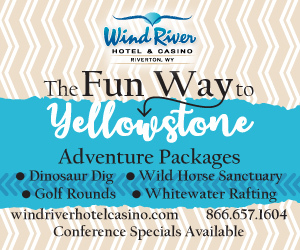 We will update this every year with the latest and greatest ways to spend your day. Now is time to buy your bud. If you’ve never shopped in a dispensary before, you might be surprised. It’s not like a regular grocery store, and it’s far from buying green in a plastic sack in the alley. Here’s What to Expect on Your First Trip to a Dispensary. Boulder County boasts a ton of dispensaries, offering different products and shopping experiences. Not sure where to start? 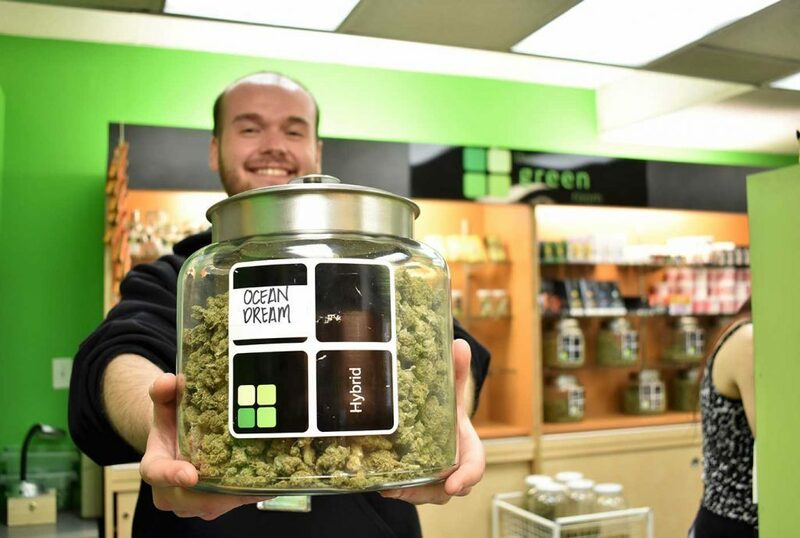 Here are Five Dispensaries to Try in Boulder (among many others we would also recommend). So, you’re high. Hi. Hello. We hope you took it slowly and are having a pleasant experience. Depending on the strain you experienced, chances are, you may want a snack or 10. 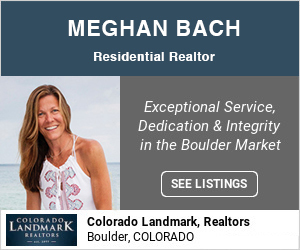 Boulder’s got your back, er, belly. Here is Travel Boulder’s Guide to 420 Munchies, including cookies that can be delivered right to your doorstep. No driving while intoxicated, please. This is for you real cannabis lovers, as well as people who want to experience the different sides of the plant. 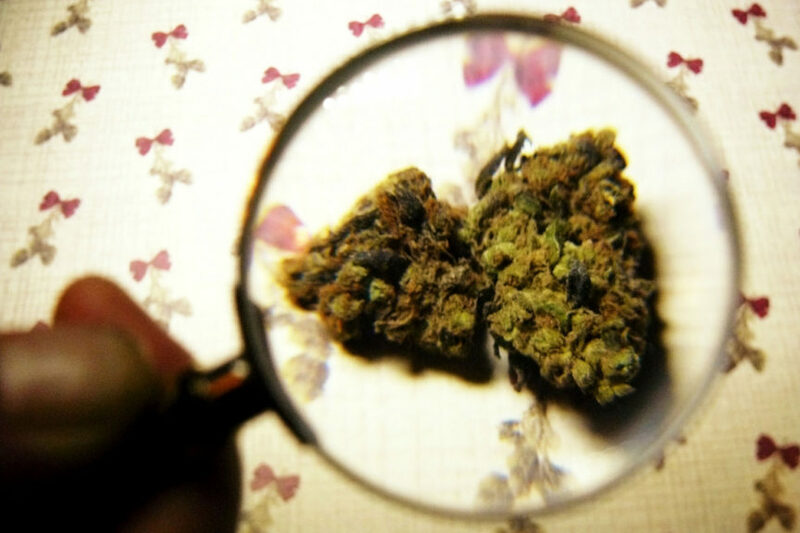 There’s much more to cannabis than what you can find in a dispensary. Yes, You Can Get a Cannabis Massage in Boulder, for starters. You can even have a CBD massage delivered right to your hotel room or house. In such an athletic community, it’s also surprised that cannabis is commonly used among athletes. 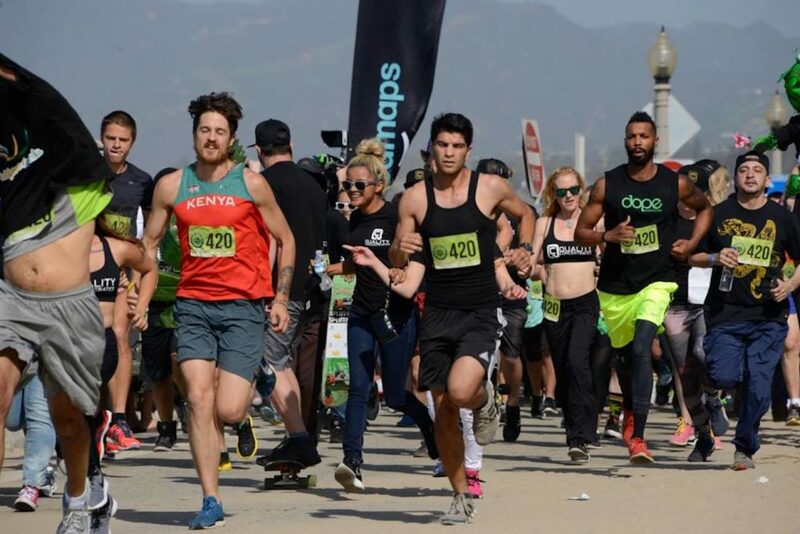 Read more about this trend here (as well as recommended products): No Lazy Stoners: Local Athletes Use Cannabis, Too. Not into the psychoactive side of cannabis? No problem. CBD is big in Boulder. 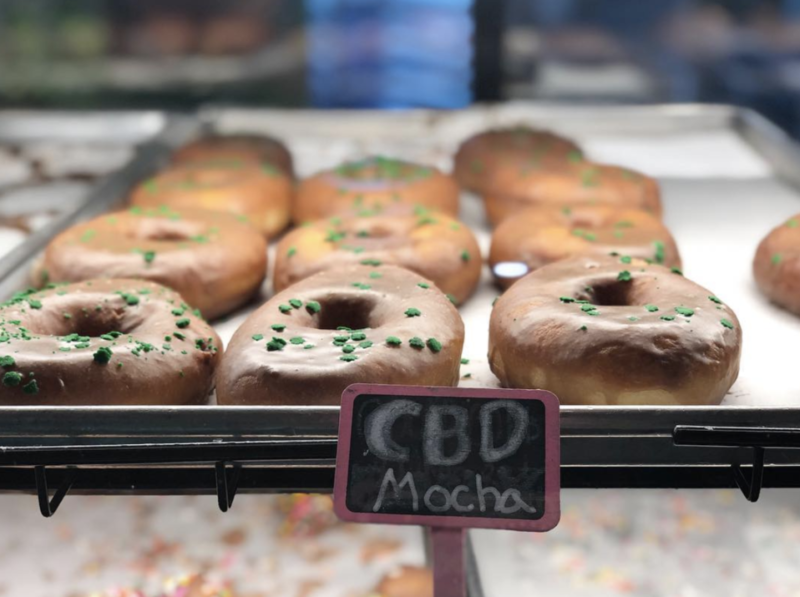 Learn more about CBD, and be surprised by 9 Creative Ways to Use CBD in Boulder.